DCL Europe GmbH is the local European sales and service office of DCL International, a global leader in the design, engineering and manufacturing of advanced emission control technologies. DCL Europe GmbH’s technically trained and highly experienced sales professionals work closely with our engineering and manufacturing teams to develop customized emissions solutions. This integrated approach allows us to provide superior support, shorter lead times, and ensures our customers receive optimal solutions to achieve their emissions targets. 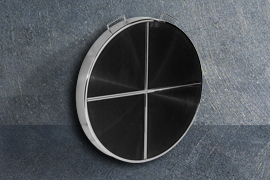 DCL Europe has extensive experience providing 3-way, oxidation, and SCR catalyst, diesel particulate filters, silencers and heat exchangers for a variety of applications, including biogas, landfill and natural gas applications, power and combined heat and power generation around Europe. Our sales professionals are strategically located across Europe to provide expert product knowledge and sales support, and our local warehouse service ensures fast delivery of replacement parts and many standard catalysts sizes. 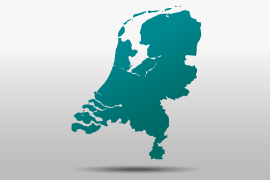 DCL Europe is pleased to announce the addition of a new sales representative in the Netherlands, Joris Janssen.